The One-Stop Shopping Solution For the Modern Individual. Ted Matheson Men's Wear opened its doors in 1929. 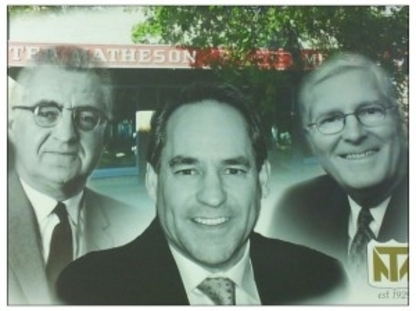 Fred Matheson continues the tradition operating the store as his grandfather did over 80 years ago. What equipment is used for a manicure?